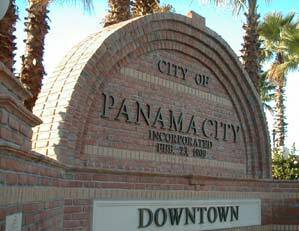 Panama City Beach area continues to grow in popularity in part due to the Northwest Florida Beaches International Airport as well as the incredible affordability of condos and homes for sale. Condo prices since 2009 have steadily decreased in price in large part due to the economic shift. While prices may be lower than the original developer costs, this will not always be the case. Panama City Beach Condos and vacation property continue to be very good real estate investments. As the market stabilizes in this area, the time to purchase a Second or Vacation Home in the Panama City Beach area is now. 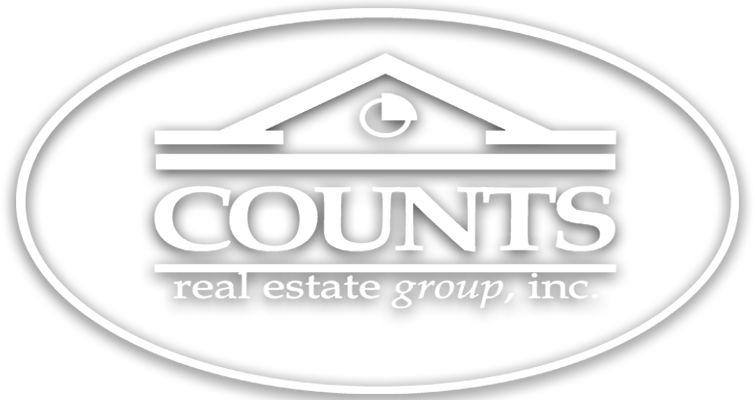 Market information on condos sales is currently available on the Panama City Real Estate Market Summary page.